One question that people ask before they decide to study Japanese is: Is learning Japanese difficult? The answer is that learning any language is difficult! Every language is easy to learn in some ways, and hard in others. English speakers generally find that Japanese is much more sensible than their native tongue in terms of grammar and spelling. But the thing that many find daunting about Japanese are the kanji, or Chinese characters. Let’s face it, there are a lot of kanji! Japanese technically uses about 2,000 kanji total, although depending on your reasons for studying the language you may not need to learn all of them. Either way, don’t let that number daunt you! 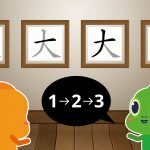 Though learning kanji may seem scary at first, eventually you will start to see patterns in the way kanji’s structure and retaining them will become easier. 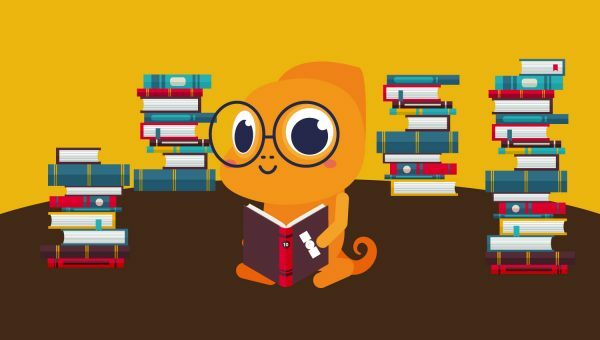 Below are some important tips and resources that I hope will aid you in your studies! Every kanji contains a radical. Often the radical is the series of strokes furthest to the left of the kanji, but some radicals are in other places (for example, above or below the kanji). 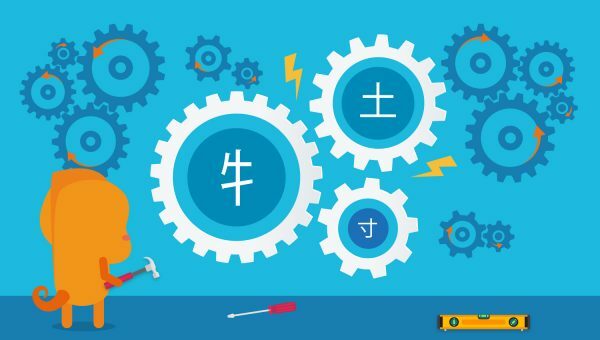 We use radicals to categorize kanji, and learning what each radical means will go a long way to helping your memorization. Getting familiar with the various parts that are commonly used in kanji, both radicals, and other components, is probably one of the study tips I have found most helpful. For example, let’s look at the kanji 特, which means “special.” The radical, which is the part furthest to the left, is the cow radical, and the rest of the kanji comprises of 寺, which means “Buddhist temple.” Because cows are sacred in Buddhism, it makes sense that cow put together with temple might take on the meaning “special!”. 寺 can be broken down still further into the components 土 (earth/ground) and 寸 (a unit of measurement), and while these two parts don’t make as much sense together as cow and temple did for “special,” knowing the meaning of the parts may still help you to remember the kanji. 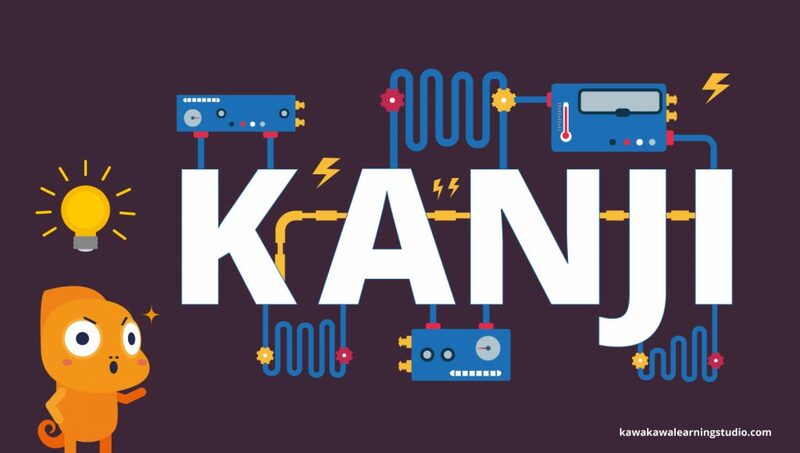 Manga is a great way to increase your vocabulary and get familiar with common kanji. Most manga is intended for a wide age range, and so typically the kanji will include furigana (small phonetic readings written in the Japanese alphabet), which makes anything unfamiliar easier to look up. Another benefit is the repetition of words and phrases. Because the genre and storylines of manga remain fairly consistent. I highly recommend getting comfortable with grammar first. Many people try to learn Japanese directly from anime or manga with no reference point, and this eventually tends to lead to frustration. It is best to get a good foundation in basic grammar and vocabulary first, and then use manga and anime to practice with. Some manga is better suited to learning vocabulary than others. “Shonen” (action) manga is not necessarily the best for practicing your Japanese because it tends to be set in strange lands and involves a lot of battle-related dialogue. The kanji for “transmutation” or “triple homicide” are probably not the ones that most people will need to know! Slice-of-life manga as well as “Shojo” (romance/drama) manga is typically about ordinary situations and may be much more helpful for study. The Japanese used in manga tends to be highly informal or even rude, and may at first look very, very dissimilar from the Japanese you have been studying! Don’t worry if at first you only understand some parts of the manga you are reading. You will understand more as your studies progress, and reading manga can give you valuable insight into how casual or “real” Japanese sounds. If you’ve been using a paper kanji dictionary or even a web-based one, you may find this dictionary or something like it to be a huge relief. Nintendo DS created Rakubiki Jiten as a tool for Japanese-speakers learning English as a second language, but it is equally as useful for English-speakers learning Japanese. Rakubiki Jiten uses the DS stylus to full advantage and allows you to write the kanji you wish to look up. There are typically many example sentences you can peruse once you found a kanji or kanji compound word. 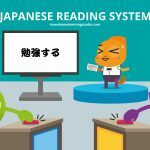 The examples are in English and Japanese but do not use romaji – Japanese written phonetically in English, or furigana, so you will need to be familiar with hiragana and some kanji to fully use them. But either way, they provide a helpful context of how to use the word in question). One final benefit is that because this dictionary allows you to write the kanji in order to look things up, your understanding of stroke order will improve through using it! You can purchase Rakubiki Jiten in various places online, including Amazon.com. If the DS is not your thing, there are also various cell phone apps which allow you to write the kanji you are trying to find. I have not used these personally and so will not be endorsing any specific apps here, but if you have any favorites please leave a comment and let us (and other readers) know! The Yamasa Online Kanji Dictionary is one of many dictionaries which show, by way of animated GIF, the correct stroke order for any kanji you look up. Yamasa also gives an example of each kanji in handwriting, which can be useful for those trying to learn to decipher the notes given by a teacher or classmate. For those who would rather use an app than a website, Imi Wa? is a great (free!) dictionary app for iPhone and iPad which includes many example sentences as well as GIF animations of kanji stroke order. That’s all the tips for today! 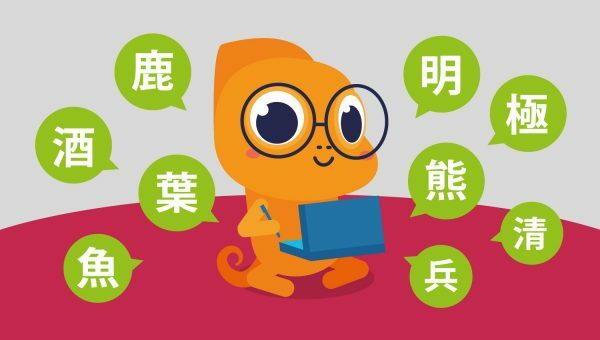 If you have any questions about learning kanji or would like to recommend a resource I did not mention here, please do not hesitate to leave a comment! 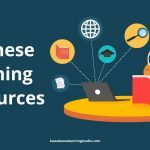 I hope that some of these resources are useful to you in your journey to learn kanji.